Ukraine is not ready to join NATO yet, nor is the alliance ready to welcome it as a new member at the moment, US Special Representative for Ukraine Negotiations Kurt Volker told Ukrainian broadcaster Pryamoi. KIEV (Sputnik) — Volker said in an interview which aired on Saturday that, in his opinion, the country was not ready yet, partly in terms of security, and Kiev was not close to receiving an invitation to join. He also said that the decision to join the alliance would be for Kiev to make and Brussels, Washington and Moscow had to understand that Ukraine was an independent country and it was impossible for anyone to say when the accession would happen. The special representative noted that it usually takes a long time to receive an invitation to join, adding that he was certain Ukraine could carry out all the necessary reforms. 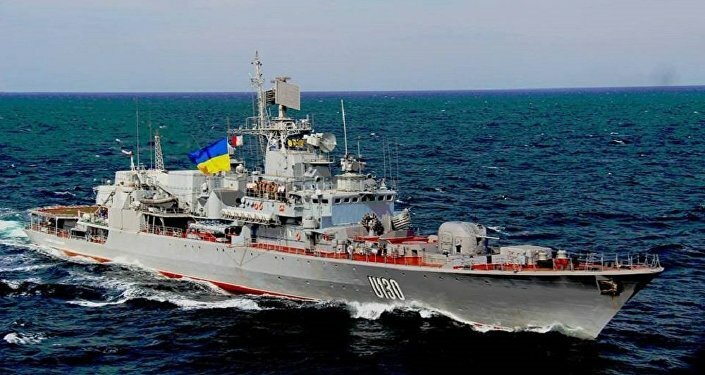 On Thursday, US Defense Secretary James Mattis said, in a joint briefing with Ukrainian President Petro Poroshenko that the United States valued Ukraine's commitment to reforming its defense sector to comply with NATO standards and was looking forward to the implementation of those changes. In July, Poroshenko signed a bill approved by the parliament on June 8, securing the country's aspiration to join NATO as Kiev's foreign policy priority. Volker said that Mattis had brought certain defense equipment for the Ukrainian armed forces during his recent visit to the country. The US Defense Secretary said at the briefing with Poroshenko that the United States was considering supplying Ukraine with lethal weapons. Russian Deputy Foreign Minister Sergey Ryabkov told Sputnik Radio earlier in August that deliveries of lethal arms would destabilize the situation in Ukraine, in particular in its southeast. Kremlin spokesman Dmitry Peskov has said that such deliveries would not contribute to the peaceful resolution of the conflict between Kiev and two self-proclaimed republics in the southeast of Ukraine. The chairman of the NATO Military Committee, Gen. Petr Pavel, said in 2016 that the deliveries of lethal arms would only deepen the suffering of the people caught up in the conflict. Volker said that the United States and the European Union had similar stances on the conflict in the southeast of Ukraine and neither would recognize Crimea's reunification with Russia. During a June 2014 referendum, more than 90 percent of the peninsula's residents voted to join Russia, however, Kiev refused to recognize the results of the vote. Volker noted that Ukraine was right in abandoning its nuclear arsenal and said he would not want Kiev to revive a nuclear program. According to the special representative, Ukraine could restore its sovereignty by perfecting its security system. Volker also said that the Ukrainian authorities had to discuss the future of the Ukrainians in the east of the country. The special representative added that the establishment of a favorable business climate in Ukraine would be a very welcome development. 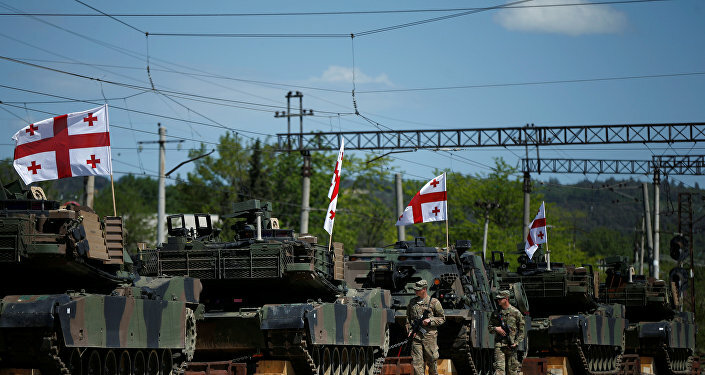 The US special representative also mentioned the Russian-Belarusian joint drills Zapad-2017, week-long exercises scheduled to begin on September 14, urgeing Western countries to be prepared for any developments and to work on their security systems.